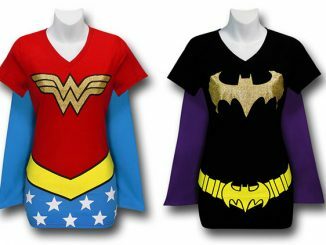 We already saw the Women’s Cape Costume T-Shirts as well as the Men’s Cape Costume Shirts. 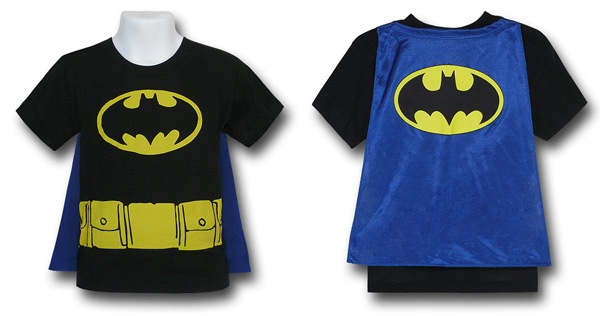 Little boys and girls can join the fun with these Kids Caped Costume Shirts, in their choice of superhero: Superman, Batman, Robin, or Wonder Woman. 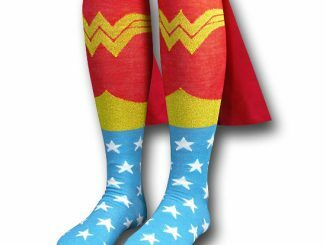 Sizes available are for toddlers: 2T, 3T, and 4T. 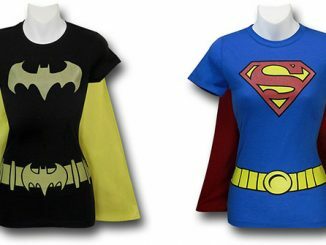 A lot of kids like to dress up as their favorite superhero all the time, and with these costume tees they’ll have no problem getting dressed up in a flash. 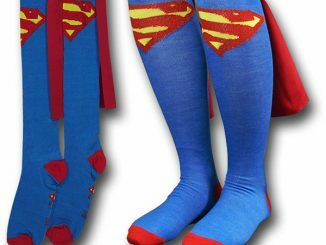 Since they’re made of 100% cotton, they should also be able to wear them comfortably to bed. 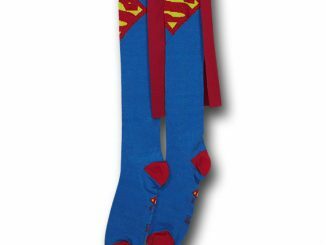 They also make an easy and comfortable costume kids can wear to all day long on Halloween if they are at preschool or daycare. 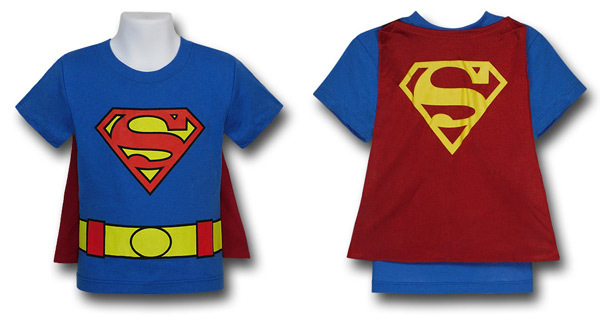 The capes on these short sleeve cotton t-shirts are attached with velcro, making them easy to remove and reattach. 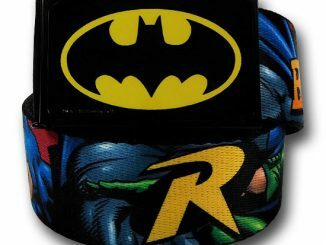 Sizes available are Toddler 2T, 3T, and 4T. 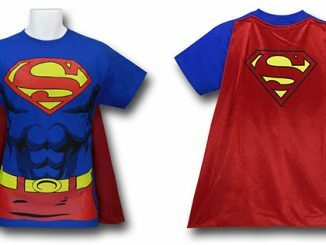 The Superman tee is royal blue and features a brightly colored Superman shield symbol and a printed belt. 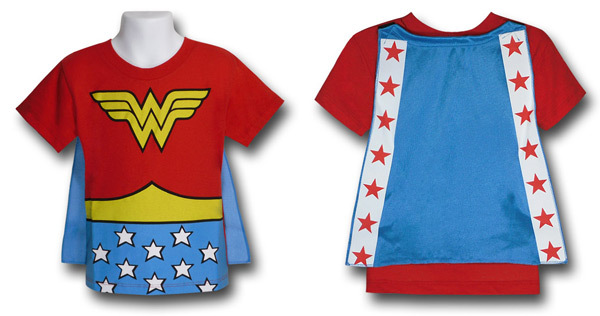 The Wonder Woman shirt features the WonderWoman belt and star spangled trunks, with a light blue cape adorned with white stripes and red stars. 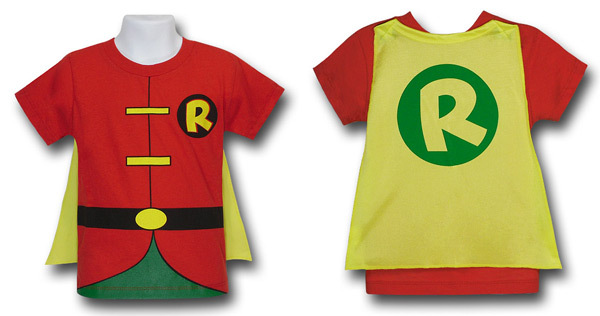 The black Batman t-shirt features the Batman symbol and a utility belt, while the red Robin tshirt has the Robin “R” symbol, a belt, and green trunks. 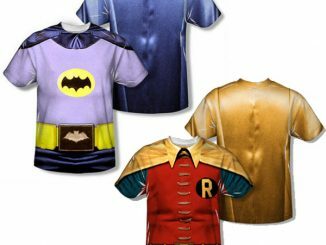 Each of these costume caped t-shirts are available for $19.99 at SuperHeroStuff.com. 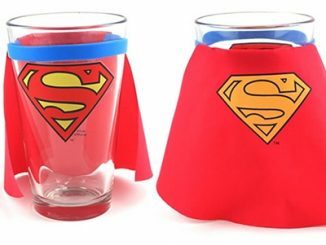 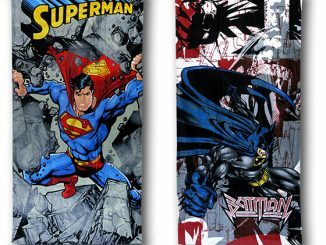 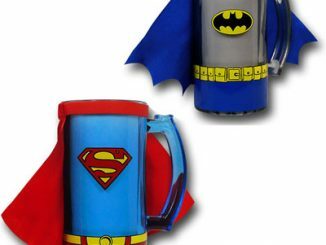 Choose from Superman, Wonder Woman, Batman, or Robin.